Bob Marley had three little birds. Chantel Waterbury has just two--but powerful and mighty are they. 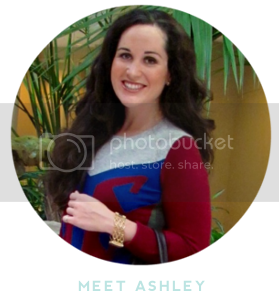 In 2010, she started a social retail brand that uses independent sales associates, or "merchandisers," to sell unique and affordable jewelry online and in the comfort of one's own home through "pop-up" parties. 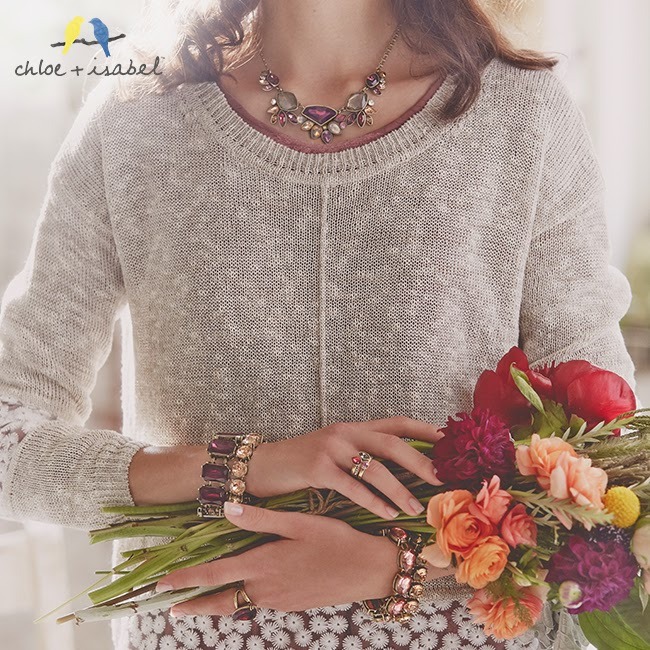 The company (and the birds), Chloe + Isabel, represent the friendship philosophy--ideals, balance, modern, vintage, classic, cool. One is yellow, one is blue--and together they are golden. 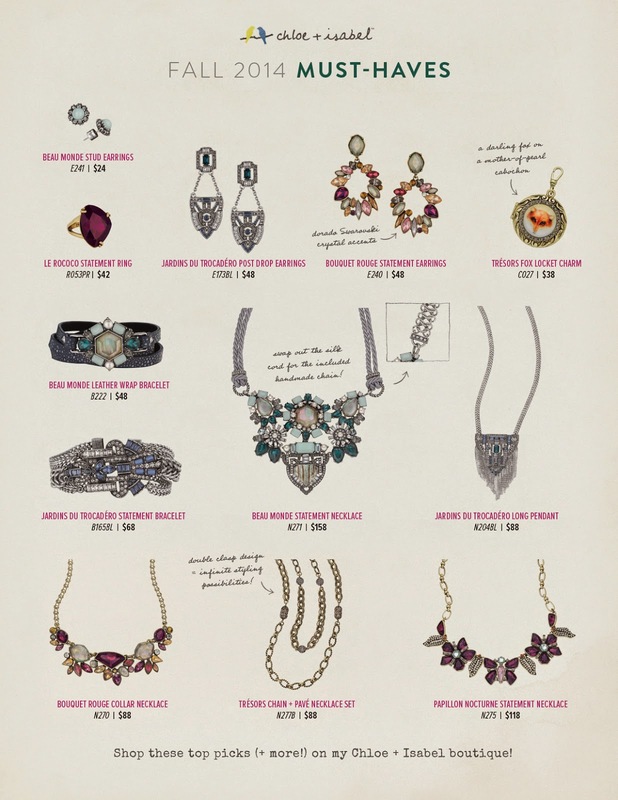 I feel so blessed to be a merchandiser with this fantastic company and concept, and I look forward to sharing our exquisite collections with you. Each piece is designed in New York City, branded with signature c+i closures, and packaged in an adorable keepsake pouch. All jewelry is hypoallergenic, nickel-free, and lead safe, and the best part of all is that there is a LIFETIME guarantee! 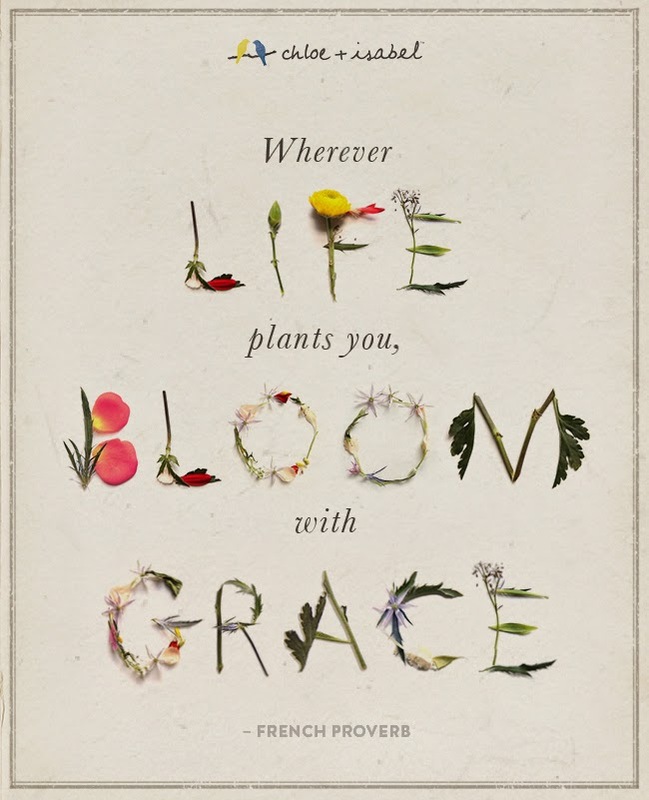 The collections vary in inspiration--the sea, exotic travels, and our newest--Botanica. 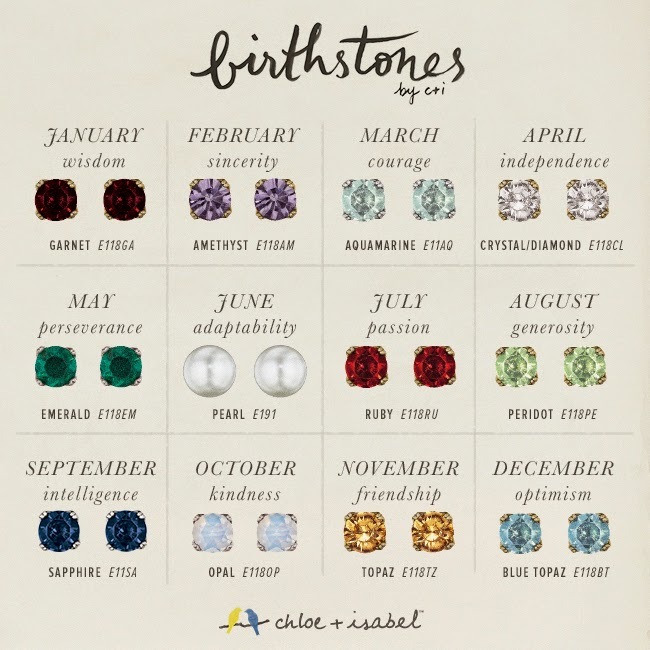 We also have our exclusive Birthstones and Tresors collections. 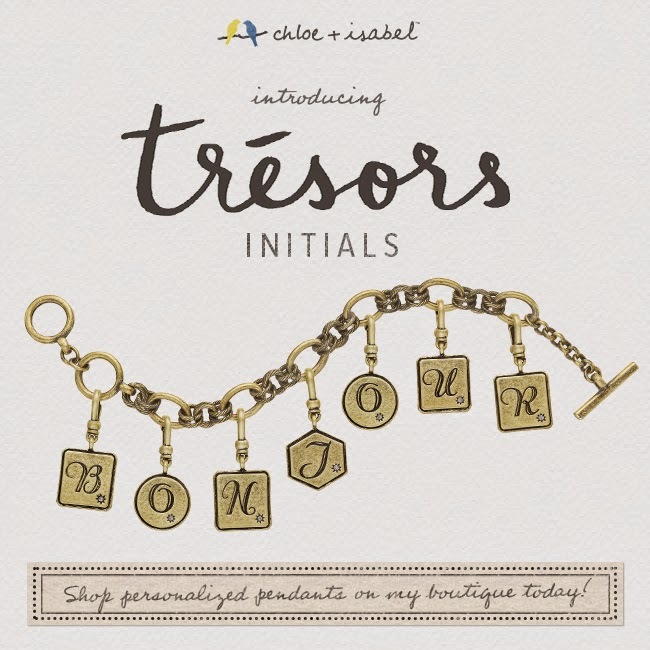 You are guaranteed to find something special with Chloe + Isabel! 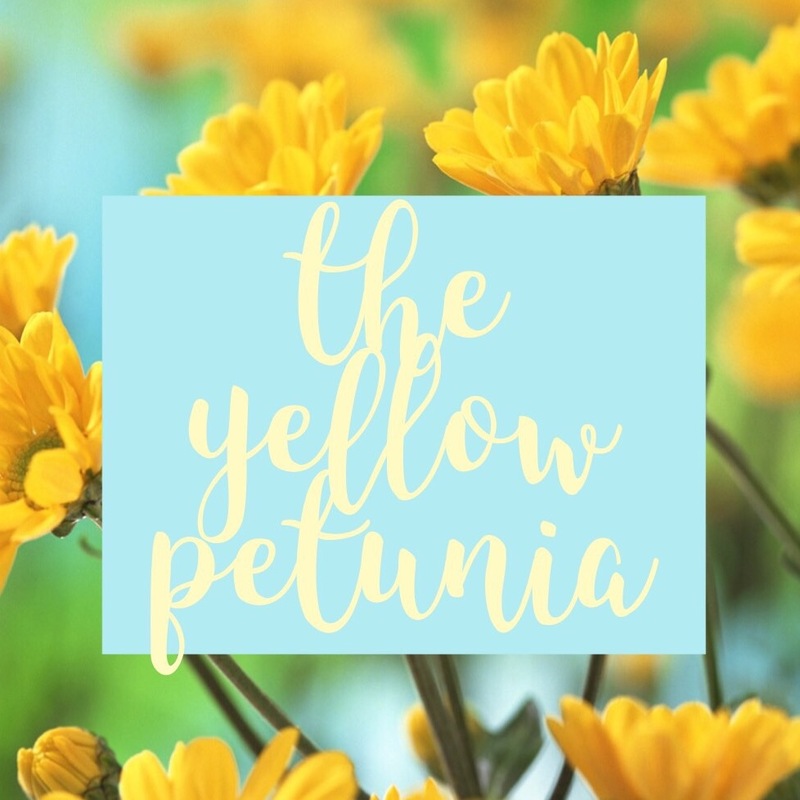 I encourage you to browse my boutique either by clicking HERE or the super cute logo in my sidebar. Become a part of my super-exclusive shopping network today! 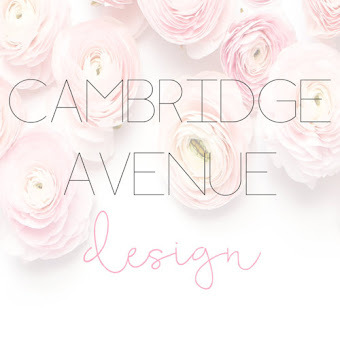 And follow along here on the blog for new and exciting updates and collections.